I think this is the most common and needed portal from all of them. I’ve added a backend implementation as well as support for this to Qt in form of my own Qt platform plugin. Given you can modify Qt’s behaviour using your own Qt platform plugin then I didn’t have to modify Qt at all. The platform plugin alters FileDialog to talk around DBus instead of showing the dialog. The dialog is then shown thanks to the backend implementation and user running app in sandbox shouldn’t notice any difference. 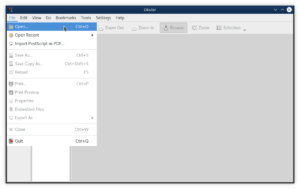 The file chooser portal supports both opening and saving files with possibilities to set properties like filters, accept label text etc. which are all already implemented in both like in the platform plugin and the backend. 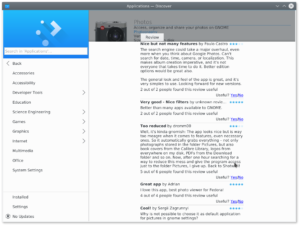 This portal allows the user to select an application outside the sandbox which should be used for opening a document, a file or whatever. It is also used when opening an url. On the backend side this is just a simple dialog with list of possible applications associated with given file/document type. On Qt side I added my own implementation of OpenUrl() again into the platform plugin to make it transparent the same way the file dialog works. I guess the most complicated and also quite important portal. I’ve been able to add just backend implementation so far which will be used for printing from gtk applications as gtk already supports printing from sandbox. The idea behind this portal is that when app requests to print a document, it calls PreparePrint() method and the backend presents classic print dialog to the user where he can configure printer, setup the page and paper and so on. This configuration is then passed back to the application where the framework is supposed to create a pdf or ps file already pre-formatted and ready for printing. This file is then passed as file descriptor again to the backend using Print() method and printed. This all works with Qt backend and gtk app, or Gnome backend and gtk app, but unfortunately not yet with Qt apps as I still don’t know how to do this without touching Qt code as this cannot be done on platform plugin level, at least from what I can see. A simple solution can be to don’t touch Qt at all and let the app print the document to file and have a simple utility sending this file through the portal to print it. As you can set application name which should be used for printing in QPrinter, then we maybe can just set this automatically when the app is running in sandbox to make this work automatically. I’m definitely open to your ideas or any help :). Again very useful portal and not that complicated. I have full backend implementation presenting a notification outside the sandbox when someone calls AddNotification() method. 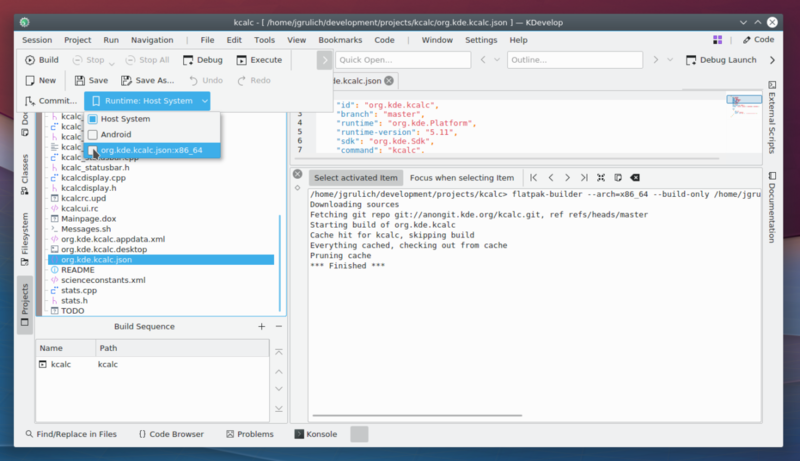 To make this work for KDE applications automatically I had to modify KNotifications framework and implement my own flatpak plugin which replaces NotifyByPopup plugin. All this plugin does instead displaying a popup it calls the portal DBus service which then calls AddNotification() in my backend and presents notification outside the sandbox. Both the plugin and backend supports also sending back information about triggered action so you can also get feedback back to the sandboxed application. Those are all the portals I have fully or partially covered so far. There are of course more portals designed in Flatpak portal API, like screenshot portal, inhibit portal, but for some of them we don’t have any framework/API or they are not that important so they will be added later. I also have a test application which you can run in sandbox and test all the portals. 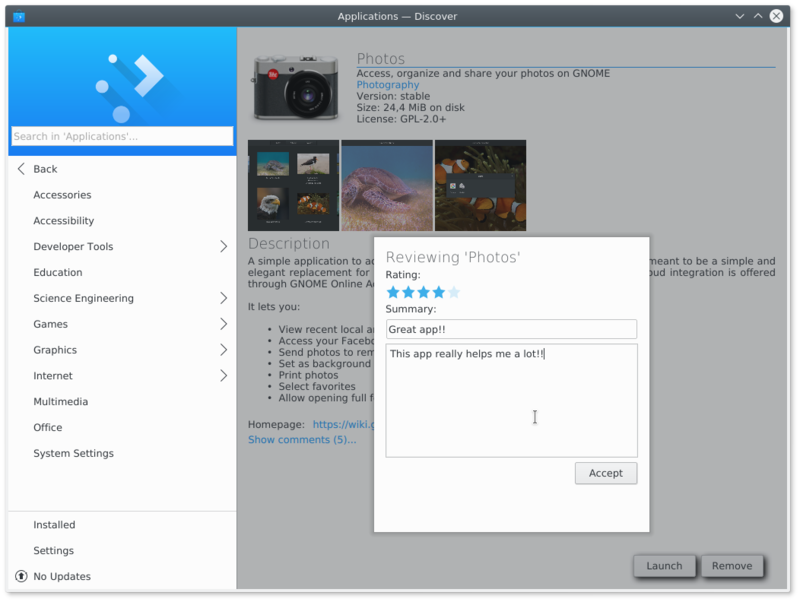 In order to use flatpak portals, either my implementation or the Gnome one, you need to install xdg-desktop-portal which is the main portal DBus service visible to sandboxed applications and which calls backend implementation. 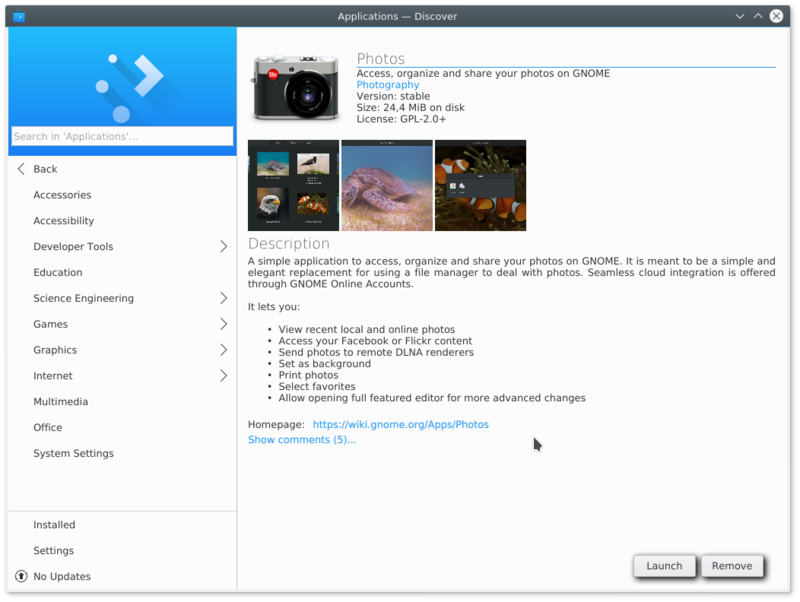 For gtk implementation you need xdg-desktop-portal-gtk and for KDE/Qt implementation you need xdg-desktop-portal-kde. 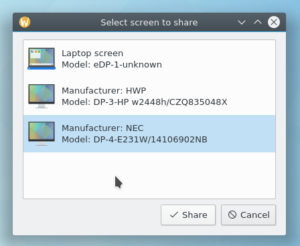 This is required to be installed outside the sandbox to present dialogs for file and hardware access. 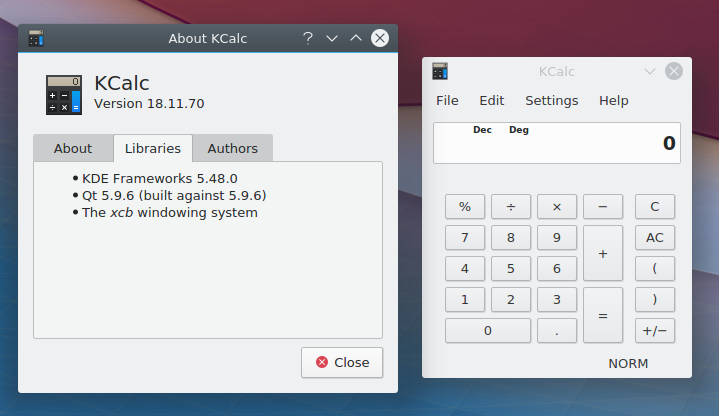 To add support for portals to your sandboxed application you should be fine already with gtk, with Qt and KDE you need my Qt platform plugin and my modifications made to KNotifications. 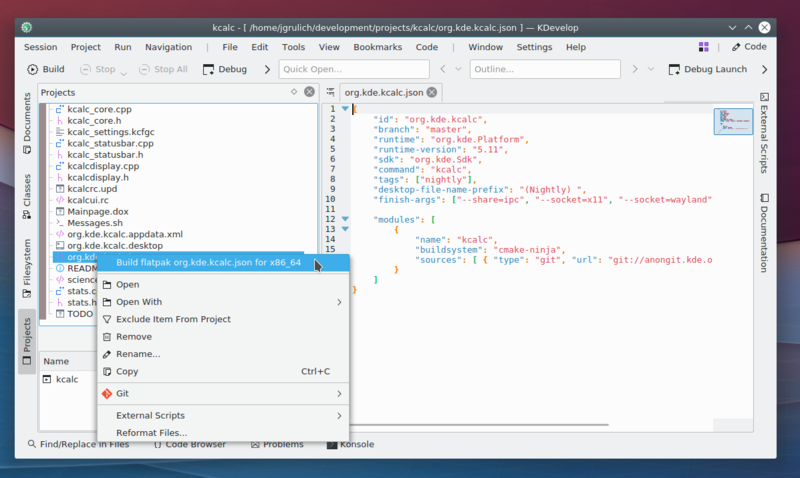 To use those you need to modify flatpak manifest to include them during build so they are available in the sandbox. You can get inspiration in my test app manifest. And finally to use my platform plugin as KNotifications will be used automatically you need to start your app using flatpak run your_app -platform flatpak. I guess that’s all from me today. Patches and improvements are warmly welcomed as well as any reported issue. 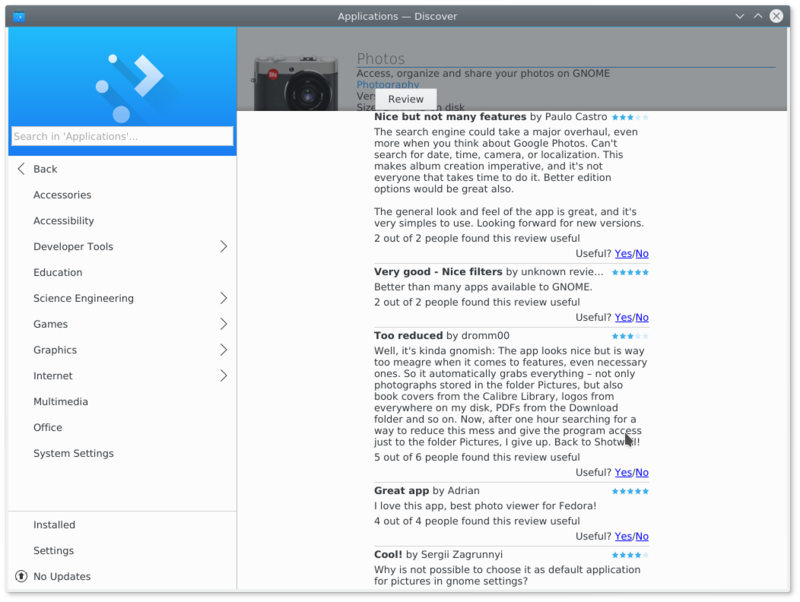 If you want some information about Flatpak and KDE in general, we have setup a wiki page where you can find information about KDE runtimes and applications packaged for Flatpak. There will be also a talk at FOSDEM this year about Flatpak and KDE from Aleix Pol.